No matter the size of the job, we dynamically scale our operation to meet your needs. We don't shy away from tight deadlines. We work closely with you to make sure your order arrives correctly and on-time. 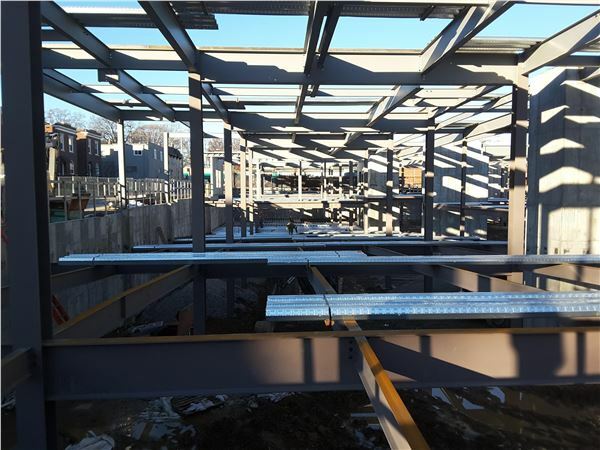 From planning to engineering to fabrication, our team has a wide range of experience in all facets of the construction industry. 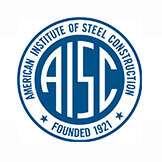 As an AISC Certified Shop, you can rest assured your steel is fabricated correctly and fits together well at the job site. 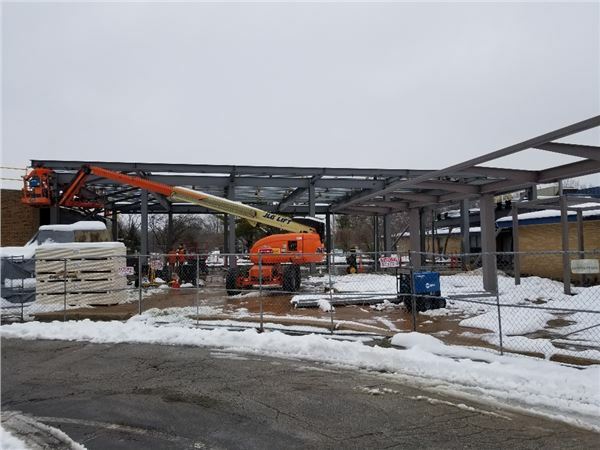 Since 1950, Steward Steel remains dedicated to providing you quality fabrication and superior customer care and satisfaction before, during, and after the construction process. We serve the nation from America's Heartland! Conveniently located with in a short drive of the country's largest structural steel mill, we are on the way to many jobsites.